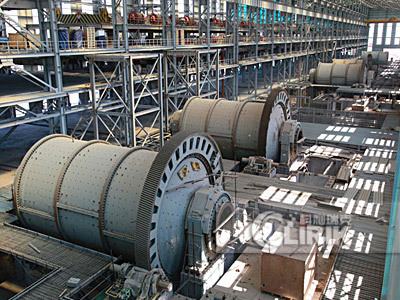 CLIRIK MACHINERY located in PUDONG New district of Shanghai china as a pioneer enterprise, which is specializing in research, manufacture and sales of all kinds of mining equipment. 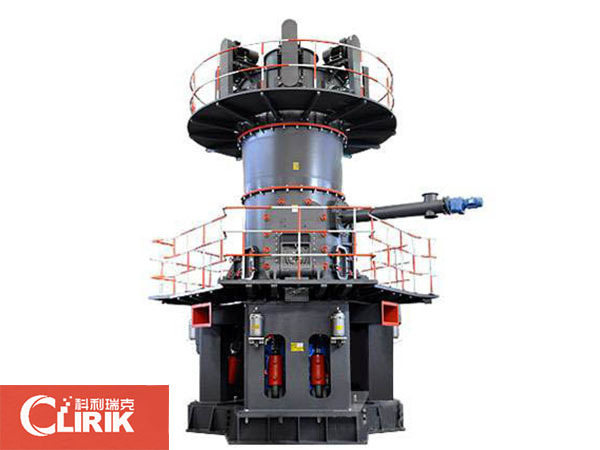 Clirik Machinery have two basic manufacturing factories, namely Shanghai and Nantong manufacturing base. 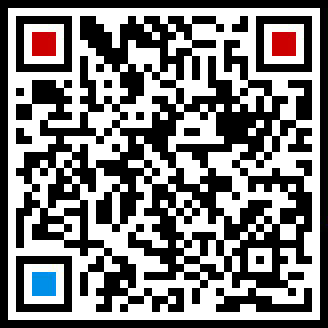 The two manufacturing factories provide the powerful staff and technical support. 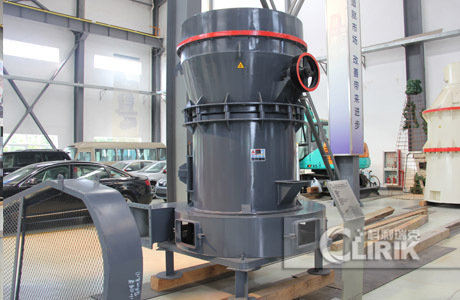 What is grinding mill for grinding 800 mesh dolomite powder? 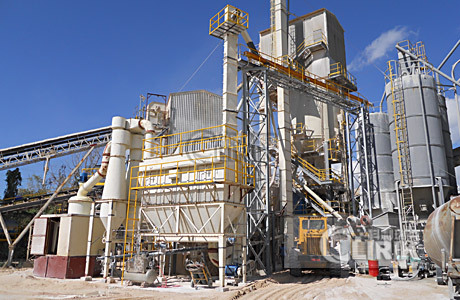 What are the accessories that are not easy to be valued by the grinding mill?